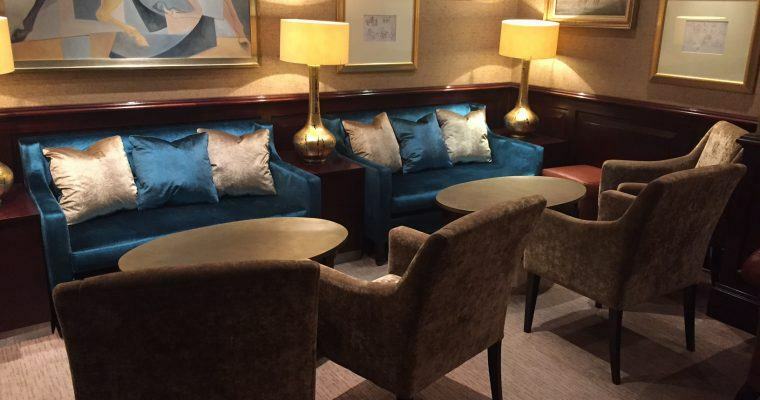 After several months planning and presentations, we final completed the new look for the Arkle Lounge at The Chester Grosvenor. Our Henbury Sofas and Freddie Chairs tuck nicely into a small alcove whilst our Alton Dining Chair and a new Grosvenor Chair offer informal dining seating for up to 100 guests. We are thrilled with the repsonse from guests and the hotel. If you have time, it is a wonderful place for a leisurely lunch!